There is nothing wrong if you want to be more than presentable. Every woman’s dream is to look beautiful but unfortunately, the society imposes the ideal beauty. If you think that you need to enhance your beauty, you should consider plastic surgery. Before indulging, you have to be sure that you really want it. When you are decided, the next step would be finding a worthy and reputable surgeon. 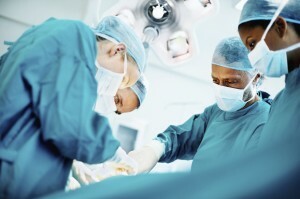 You can look for domestic or overseas surgeon. If you consider domestic surgeon, it will not cost you big. 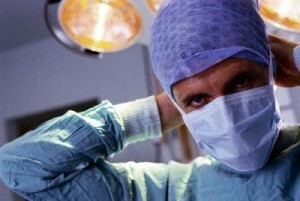 If you consider overseas surgeon, it will be more expensive. There are many surgeons in Singapore. You can also consider South Korea. Regardless of your choice, the important thing here is you are satisfied with the results. Do research carefully: Doing your research before flying to the surgeon is a must. Remember that you are not shedding a small amount of money. You need to scrutinize everything so you will not regret it or it will not be a waste of money. For example, in South Korea, you can begin by looking for accredited hospitals or clinics. You have to do much research before committing to it. You also need to listen to the reviews or comments of other people. Do legwork: Before you sign a paper for the surgery, you need to visit at least four hospitals or clinics. Do not just depend on the pictures you saw in the internet. You should do the legwork and visit the hospitals and clinic. You need to see if it is conducive. One suggestion though, you should not base your decision on the cost. Stick to your goals: You only went there to get your eyelids or nose fix but surgeons are suggesting for other things. If you have a budget in mind, you should stick to your goals or priorities. If you want your nose or eyelids this time, do not get tempted by other offers. The important thing here is you are not swayed. Considering Singapore for your plastic surgery is not a bad choice. It will cost you big but the confidence it will bring is more than enough. It is an instant self-esteem booster. If you think that it can help you big time, do not let other people stop you. May you feel good about yourself! Go and spread your beauty to the world.